Industrious CEO, Jamie Hodari, explains how he led his coworking company through five successful funding rounds to raise over $500million. 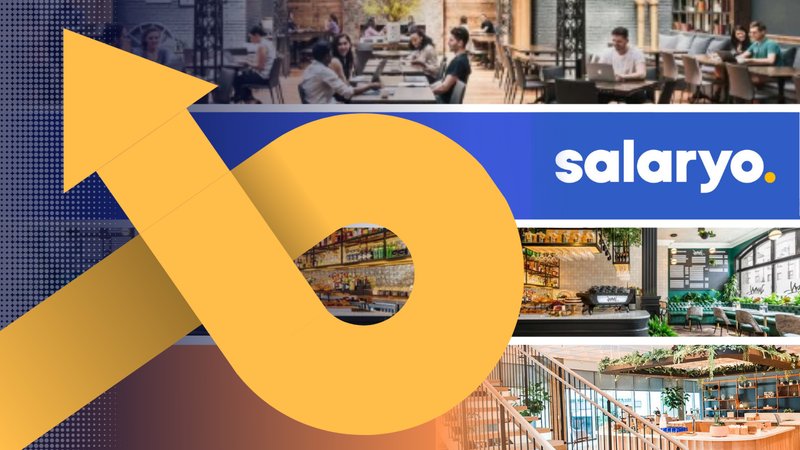 5 steps to a successful coworking funding round, as told by Jamie Hodari at GCUC 2018. During an unconference session, Hodari explained how he led Industrious through a series of successful funding rounds to raise over $500million. And to do this, operators need money; they need capital to carry out their plans and vision, and expand their workspace portfolios. 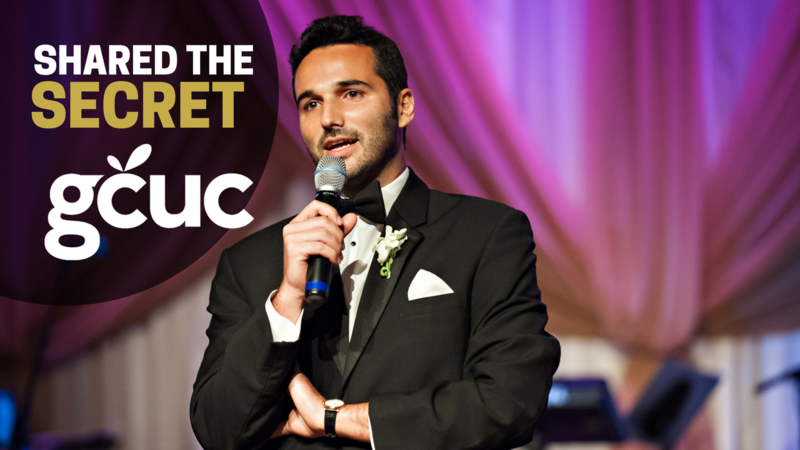 This is no easy task, or so Jamie Hodari, CEO and Founder of Industrious, shared during one of GCUC’s unconference sessions. And although Hodari denies having “the magic touch”, he has enough experience to know the nuts and bolts to successfully navigate the world of pitching to investors and having them bet on him. Do you really need to raise money? Additional tip: there are other methods to powering growth in this industry besides funding rounds, like joint-venture partnerships. When you walk in and pitch to investors, you need be able to clearly tie your plan to a specific opportunity and how the capital will enable said opportunity. “It’s not enough to walk in and say this is what we do and why we are different. You need to clearly convey where the opportunity lies and why you need the money in order to follow through and take the opportunity. Having a plan and sticking to it can help you in future rounds as you will have a concrete track record to share with investors, clearly stating what you promised before and how you delivered on it. “You need to listen to your market, you need to look at people’s faces when you use a particular argument about your brand and your differentiation. Doing this will allow you to tell whether people believe you or not, whether they are skeptical about what you are saying, or whether they think you are completely out of your mind. “I have been in situations where I’ve had to pivot based on people’s expressions and responses to what I was saying.” Keep in mind that while you don’t want to let people inside your head, there is a thin line between that and being bullheaded and blind enough to not be able to read the cues. If you follow through these steps, you will have higher chances of convincing investors to bet on you and your vision. Sometimes, the best thing for one’s business is to strategically merge with someone else. There is a big wave of consolidation coming and this can be a good option for many. When reaching out to investors, avoid cold calls or emails. Find a mutual connection and have them introduce you to them. Find investors that have already invested in similar businesses, this means they already believe in one part of what you have to offer. Pick a good name for your brand and holding company. Take a good look at lease prices, and if they aren’t good, consider moving to management contracts. Industrious currently operates 27 locations across 25 cities in the US, with several others in the pipeline. According to Hodari, the company plans to have 60 locations by the end of this year. And if their plan to switch to management contracts goes well, that number could potentially go up to 100-140 total workspace locations.